Additional Water Information: Recently there was dredging to open a channel to Lake Carlton and now allows access to chain of lakes. Please, send me more information on this property: MLS# O5510838 – $1,875,000 – 17735 E Lake Jem Rd, Mount Dora, FL 32757. 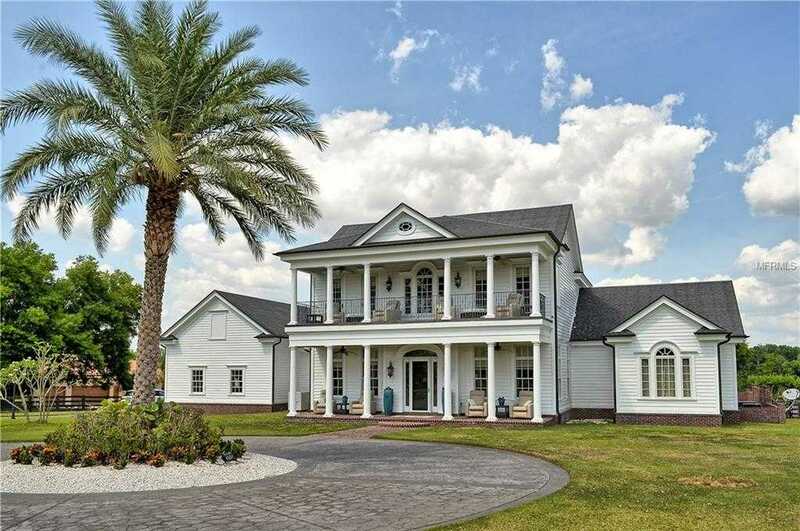 I would like to schedule a private showing for this property: MLS# O5510838 – $1,875,000 – 17735 E Lake Jem Rd, Mount Dora, FL 32757.